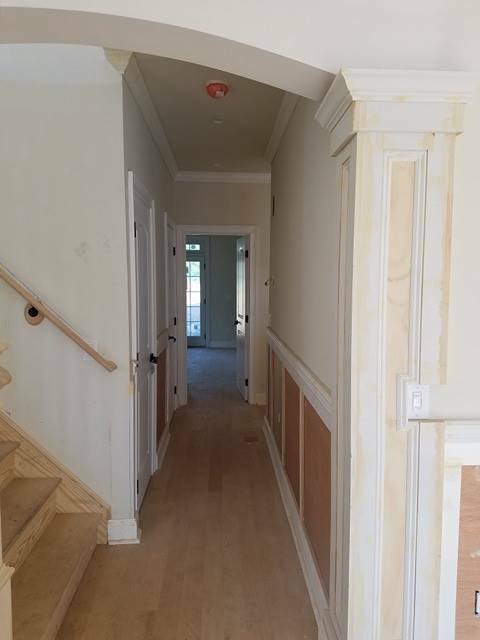 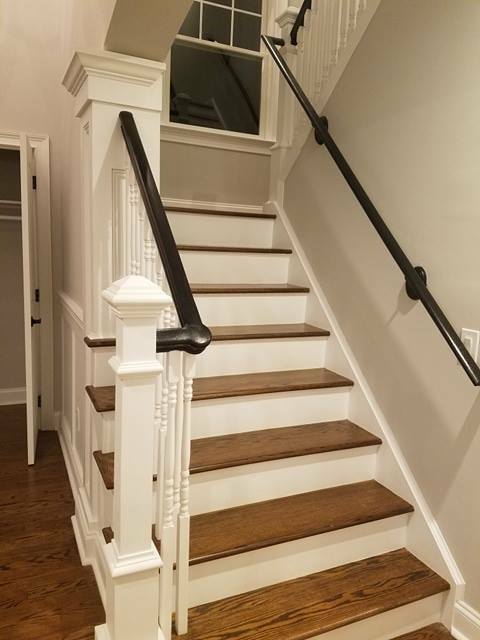 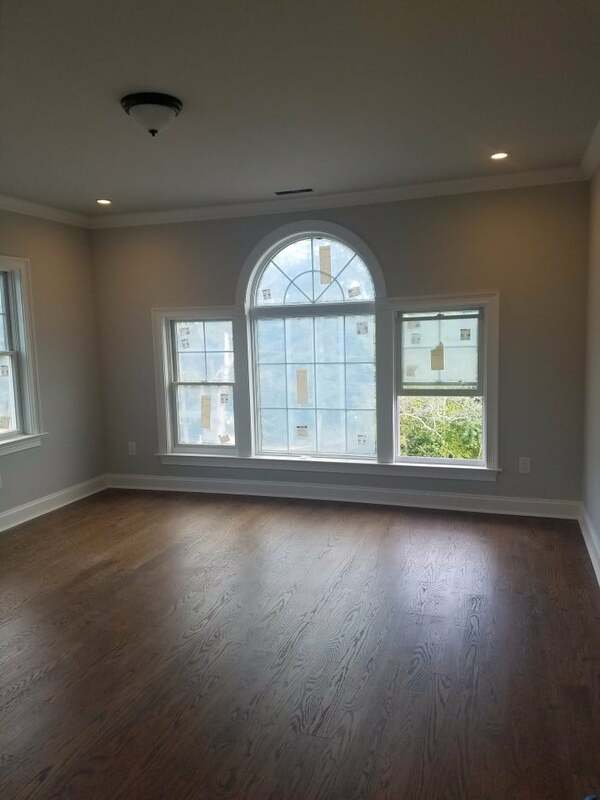 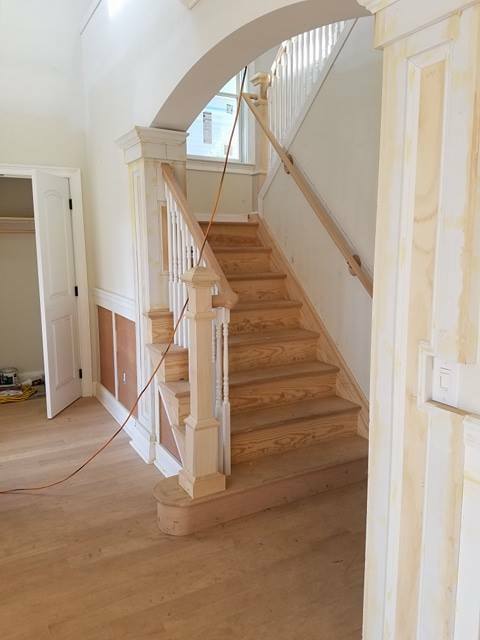 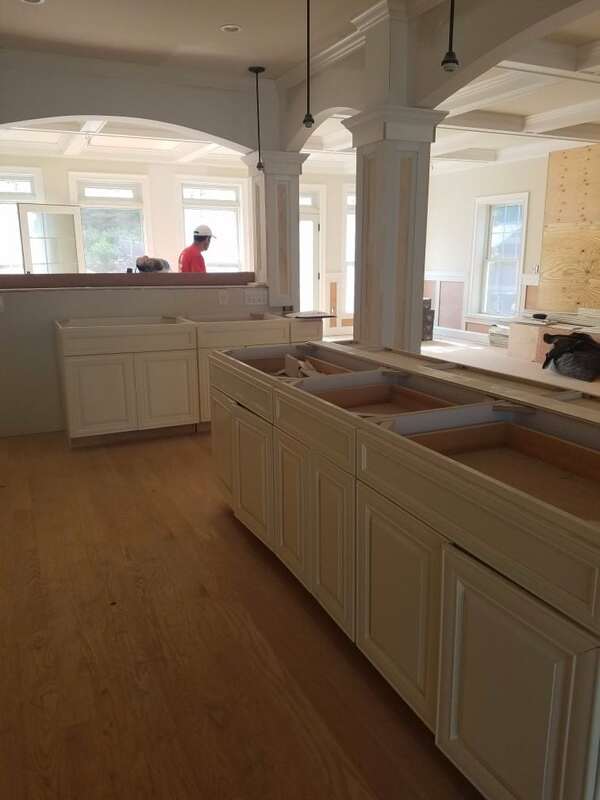 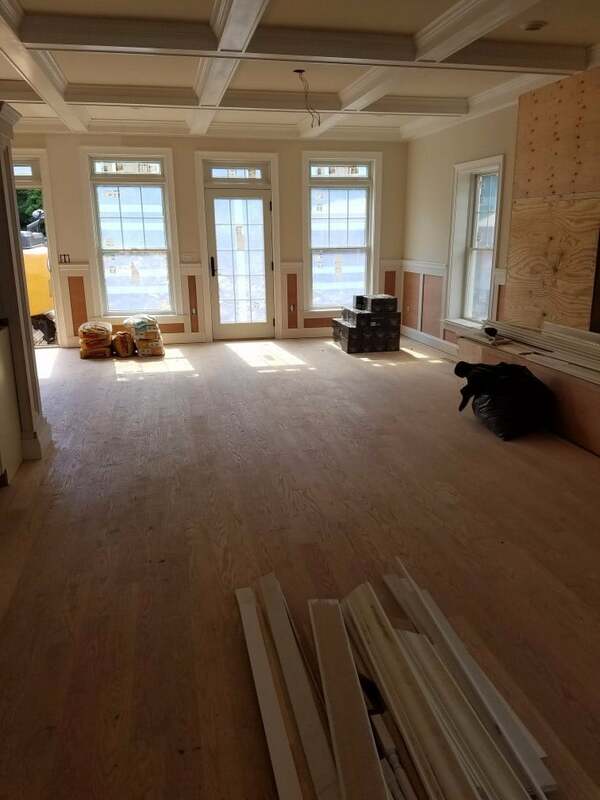 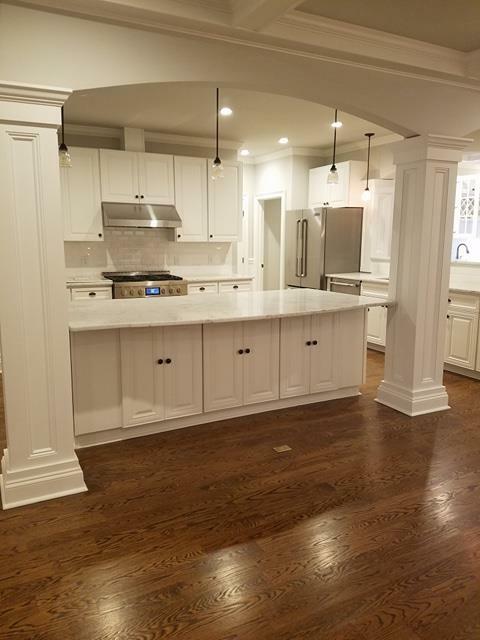 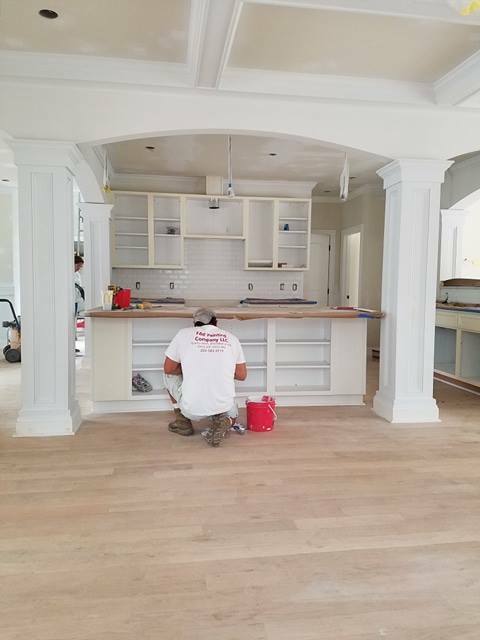 Take a look at a project we recently completed in Fairfield CT. We painted several rooms throughout the house including redoing the kitchen, stairs, living area and bedroom. 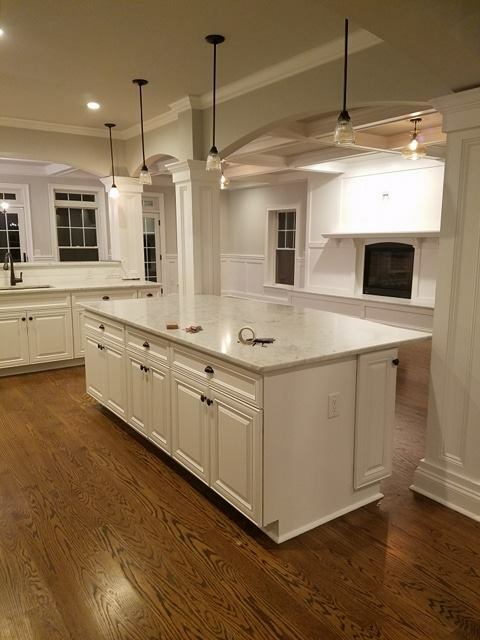 The client was very pleased with the end results. 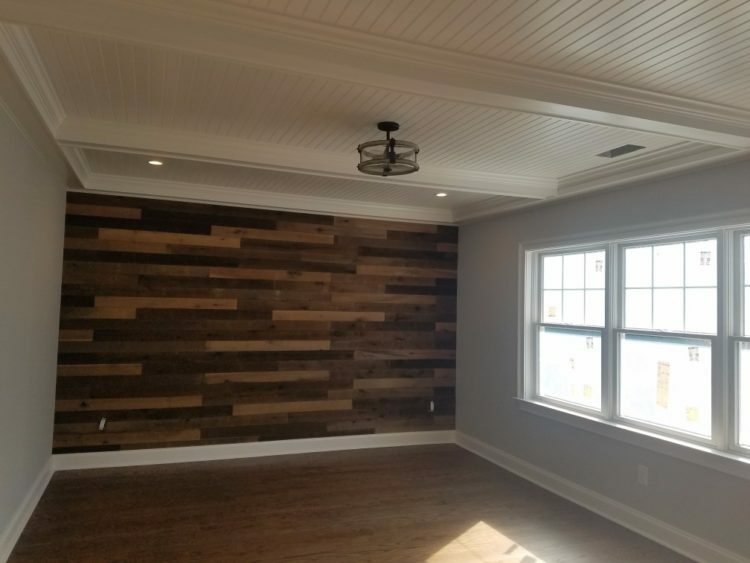 We hope you like it too! 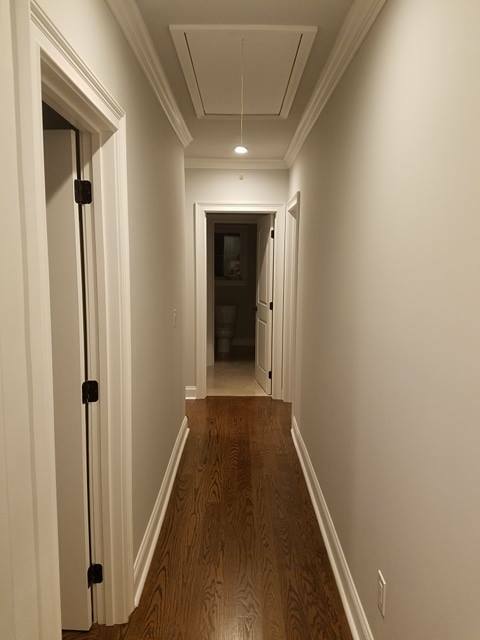 Are you looking to repaint your house?